Naughty Dog is one of those studios that needs little introduction. Its productions like Uncharted series or the upcoming The Last Of Us 2 speak for the studio’s capability of developing amazing games. And its success comes from a very unique take to its management style. Recently former Naughty Dog technical art director, Andrew Maximov, uploaded a video on YouTube in which he talked about one unique aspect of Naughty Dog’s management style. Maximov revealed that this the studio that has released over 19 games in over 33 years has a quite unusual management structure. He said that the company has the least interest in utilizing middle management, in other words, Naughty Dog uses middle management minimally. Now for those who may not know, middle management includes designations like, dedicated managers as well as producers. something fascinating about Naughty Dog is that Naughty Dog does not have dedicated managers. As you may catch the drift that this style of management is pretty unusual, with hundreds of employees working on various aspects, under minimal management. How are they managed? in fact, how do they even synchronize with each other and produce such amazing games. Although little is know about the operating status of the company but producing marvelous games, like Uncharted series requires a heavy synchronization level. 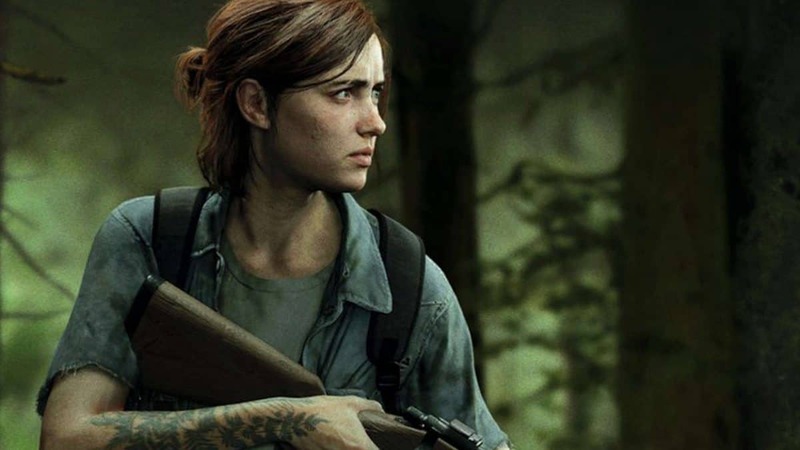 Which ultimately require the utilization of heavy middle management, still it is pretty amazing to see Naughty Dog be as brilliant as it is, without middle management. Talking about management, not everything in the management has been amazing for the studio in context. Not sure if you guys know or not, last year a former developer David Ballard, also claimed that he faced sexual harassment at the studios before he got fired. Not sure if his claims are true but if they are, then what we can understand from all this is the fact that Naughty Dog perhaps has a very open and unstructured way of management, which apparently does seem to work out for them. Patrick Söderlund Leaves Electronic Arts, What’s The Next Chapter For Him?